The Impact Test Ball is a specially machined ball to test impact resistance according to IEC, CSA and UL Standards. It is made of chrome-plated-steel for durability, and is fitted with an eyelet to facilitate testing for pendulum applications. 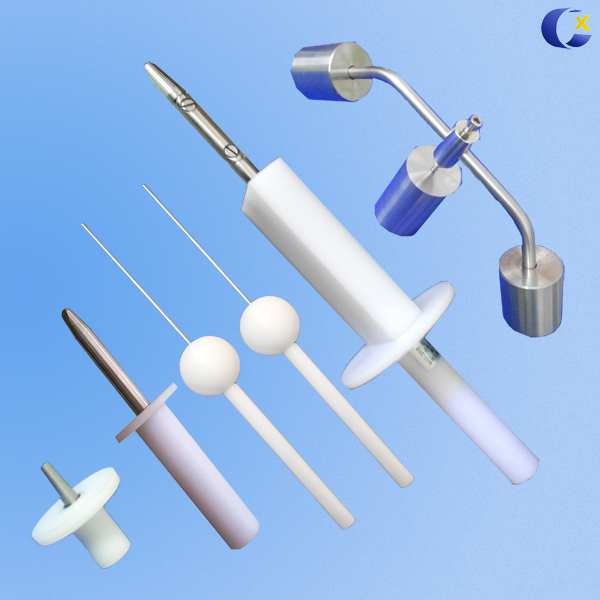 Eyelet is threaded to the ball to allow attachment of a handle or force gauge. Weights are closely controlled. 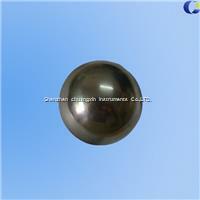 ATSM and UL 4 4 inch ball with eyebolt 4.3 Kg. UL 858 325 3.25 ball 2.3 Kg.